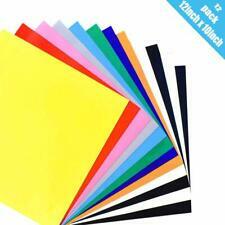 12"x 15" Mix & Match Siser Easyweed Heat Transfer Vinyl, MSG US YOUR COLORS! GSM FLORIDA. AUTHORIZED SISER DISTRIBUTOR. 5 rolls of vinyl, you choose the colors. 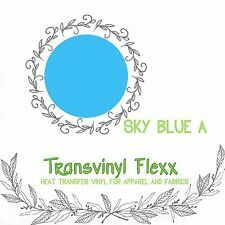 Best craft vinyl, good for use with Cricut, Silhouette and any craft cutter. Permanent solvent-based adhesive. 2.5 mil calendered vinyl. If I cannot get your color choices I will have to send popular colors. Siser EasyWeed Iron On Heat Transfer Vinyl 15" x 5 Yards - Mix It Up Available! Frisco Craft Layflat Application films is a static free application film. 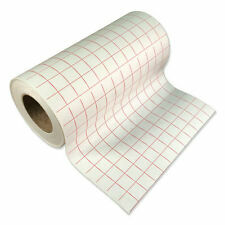 We are the Manufacturer and the distributor of the transfer tape and accessories. OVER 10000 Sold in 3 Months! Transfer tape does not have a backing. Authorized Siser Reseller, Buy With Confidence! 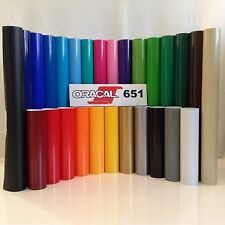 Oracle 651 Glossy Adhesive Vinyl Rolls 12 x 5 ft (5 Rolls) CHOOSE YOUR COLORS!! !